Set on the hills of Rignano Valdarno, the Wine Farm Petriolo is surrounded by a unique landscape: ancient villages and historic grapeyards draw the perfect frame within which our work creates stronger relationships with our land and roots. A place where the grapevine means culture, tradition and respect. This very respect for our natural heritage gave birth to the new wine cellar Petriolo, a modern structure which represents a perfect blend between technological innovation and the craftsmanship of Tuscany. 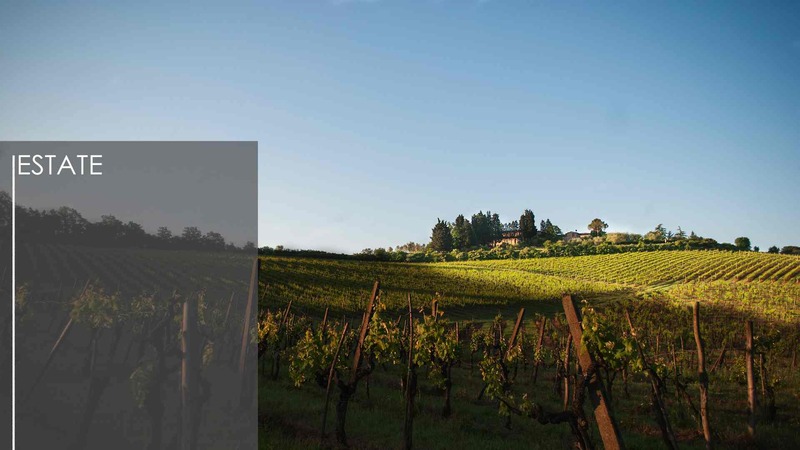 In order to preserve and enhance the high quality wines on the basis of their diversity and authenticity, Fattoria Petriolo is one of the five wineries selected as the official partners of INNOYEAST project. This project aimed at isolating and selecting autochthonous yeasts from different European wine regions. A yeast just for Chianti able to enhance our Chianti organoleptic features. In our grapeyards set 300 meters above the sea, we take care of the protagonists of Tuscany: Sangiovese, Trebbiano, Canaiolo and Malvasia, the real soul of Chianti. The grapevines grow on a clayish and calcareous ground, with a solid skeleton, from which derives the unmistakable ruby red of the great Tuscan wines. 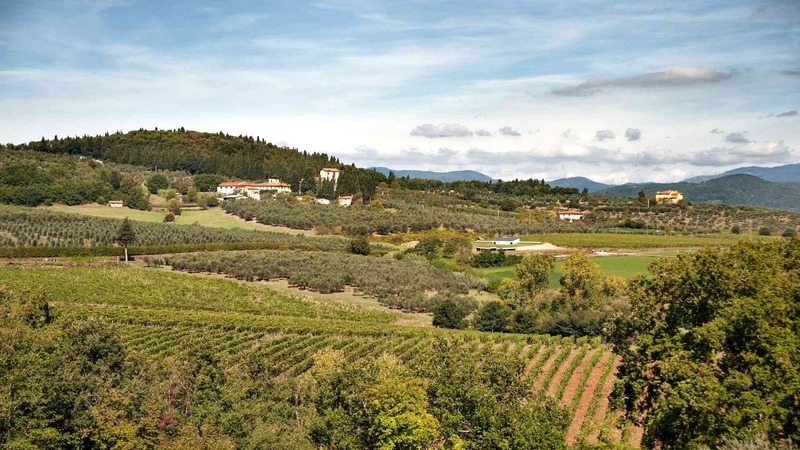 Our lands of Chianti host the traditional and vigorous Sangiovese and also international grapes, such as Merlot and Cabernet, essentials to obtain the most elegant harmony of flavours. 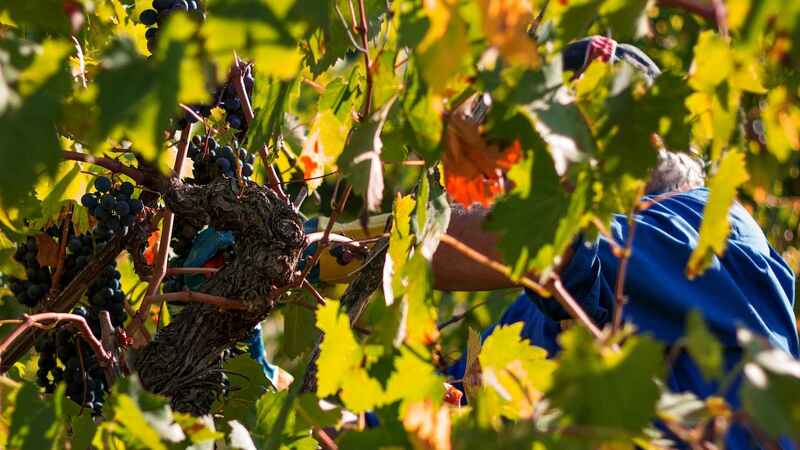 The knowledge and the skills of those who with passion take continuous care of our grapevines are essentials when harvesting the grapes. These expert hands are able to choose the best grapes during the harvest. This is the moment when the grapeyards becomes lively and colorful, expressing the joy of having witnessed for centuries the growth of the best wines of this great land, Tuscany.